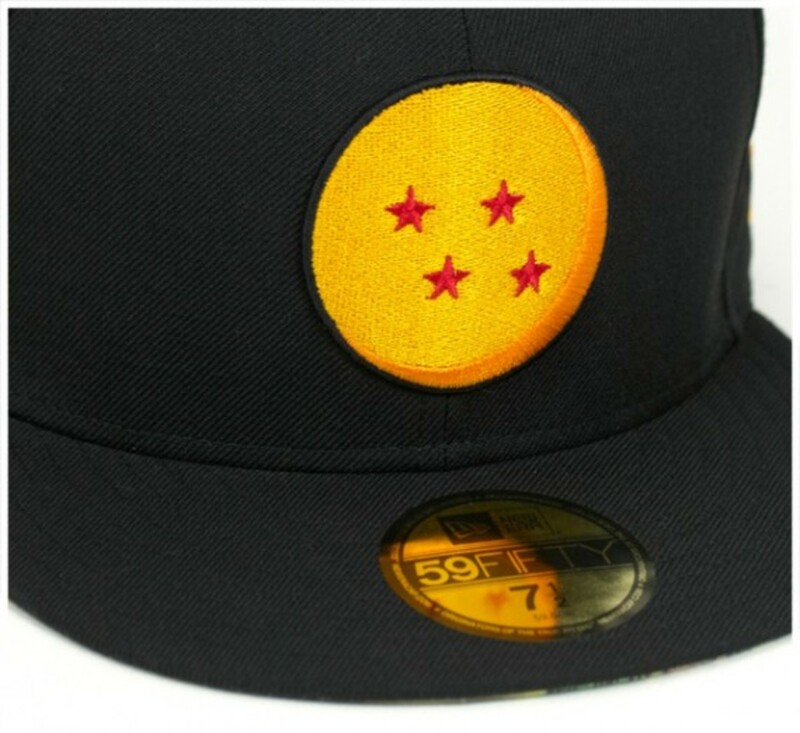 Dragon Ball is most likely one of the famous Japanese animations that successfully made the cross over into countries outside of Japan. 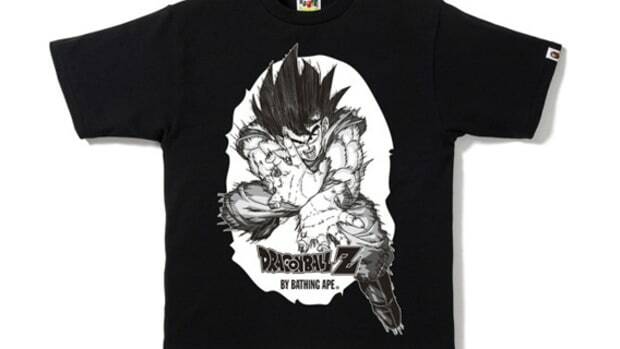 Its paperback manga volumes sold over 152 million copies in Japan alone, with the worldwide sales reaching over 200 million copies. 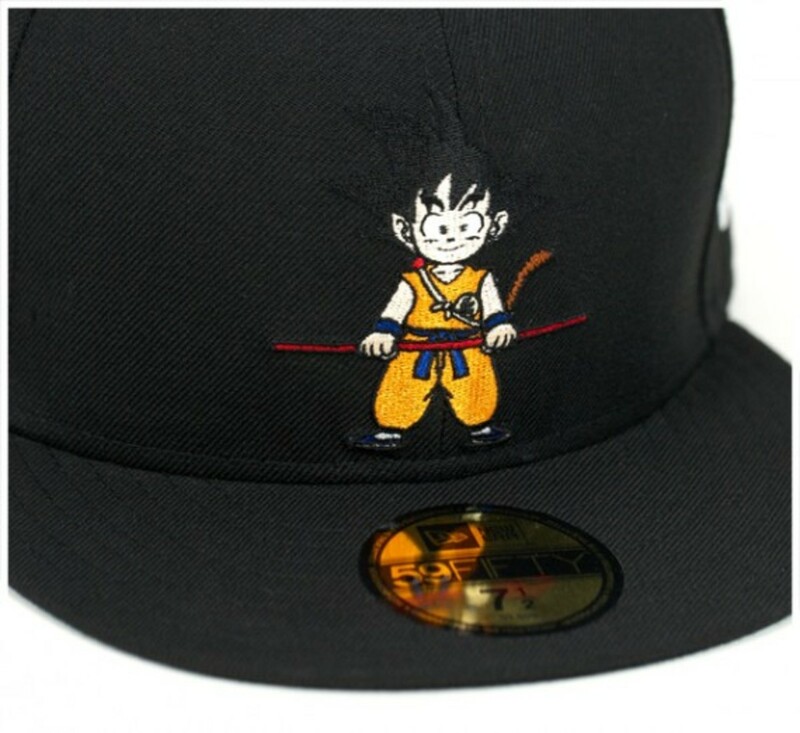 The simple story line and lovable characters made the animation enjoyable for both kids and adults. 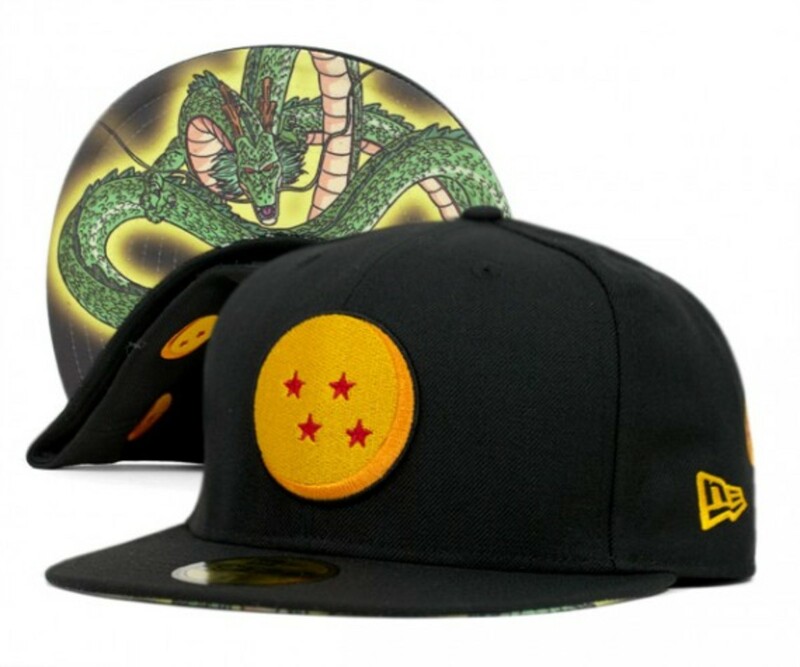 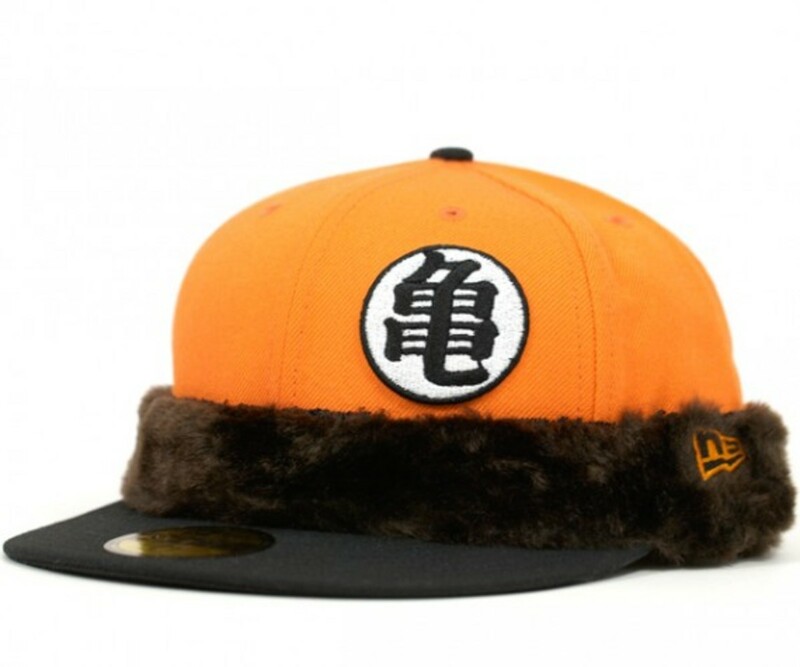 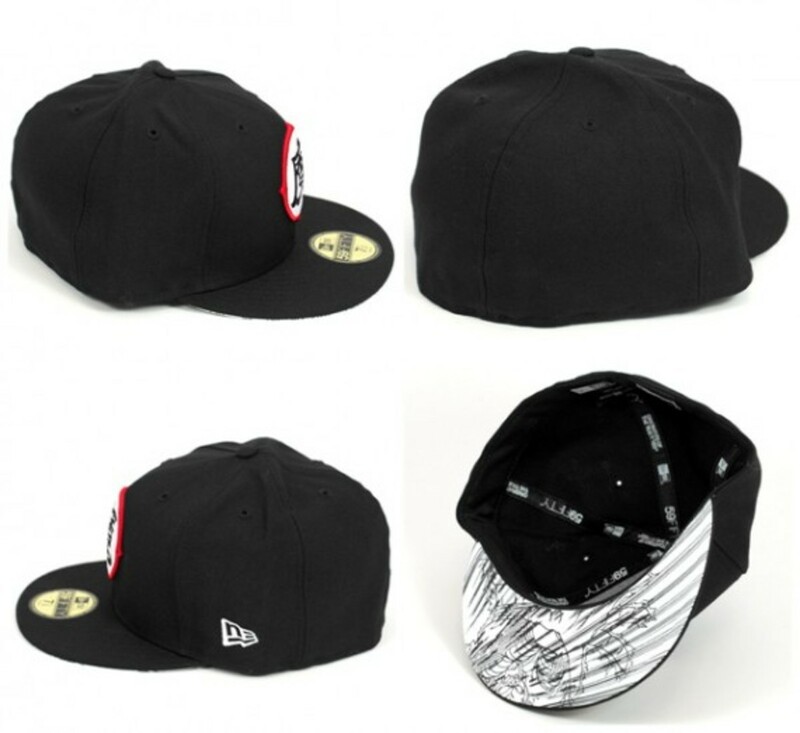 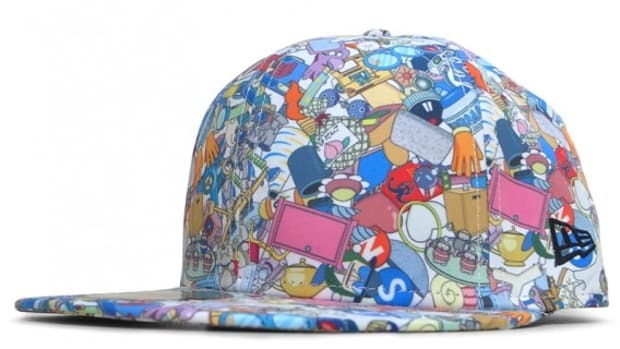 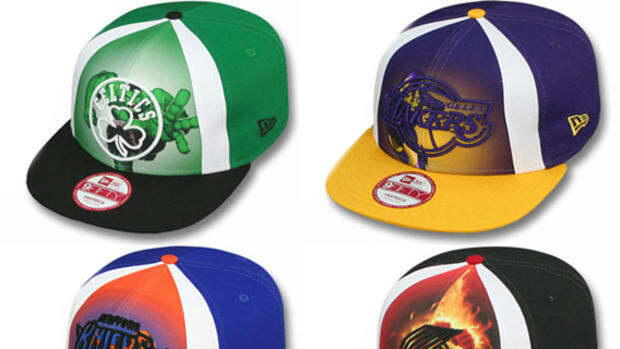 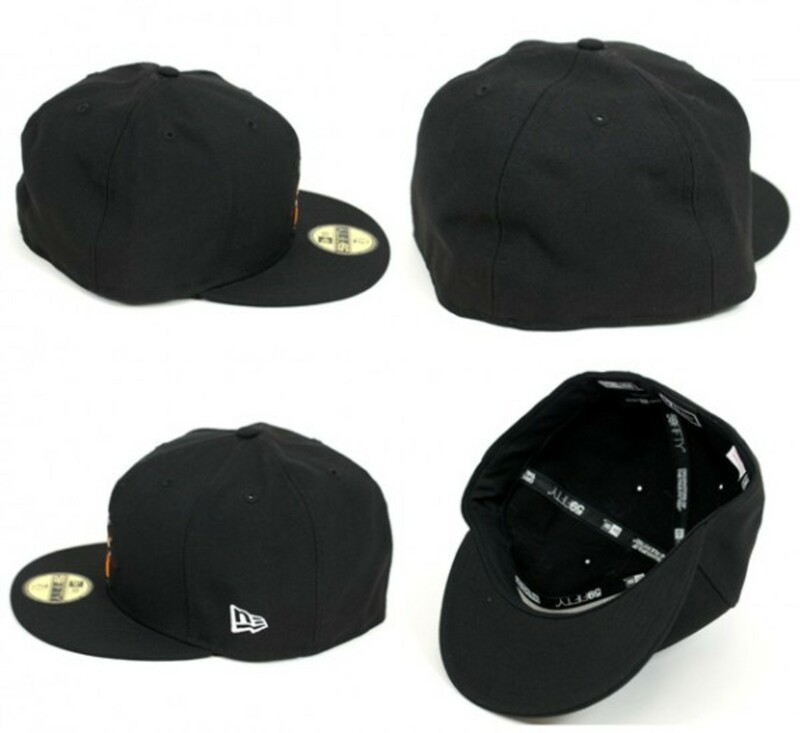 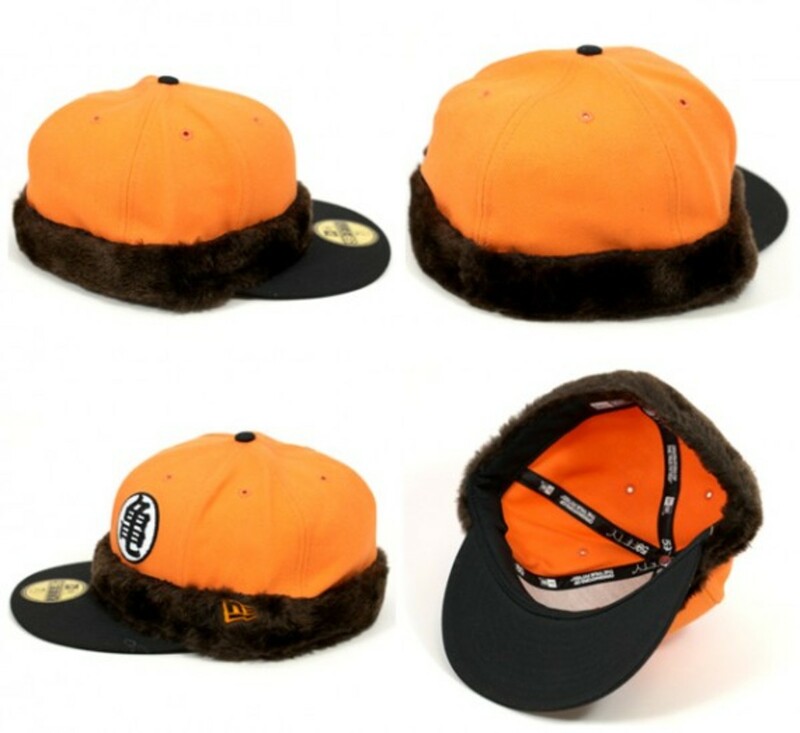 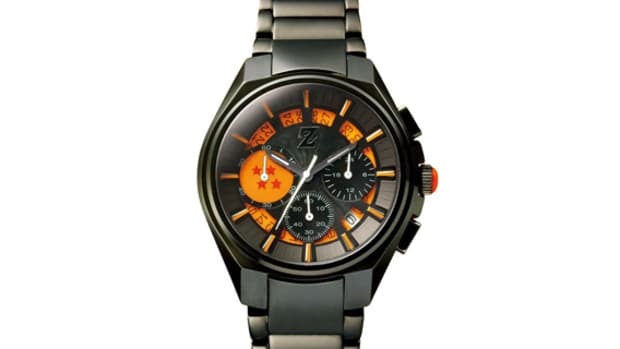 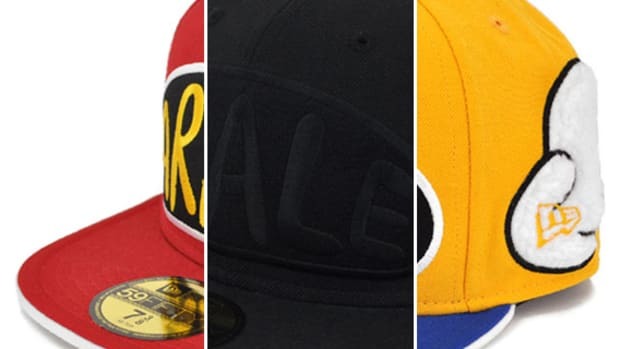 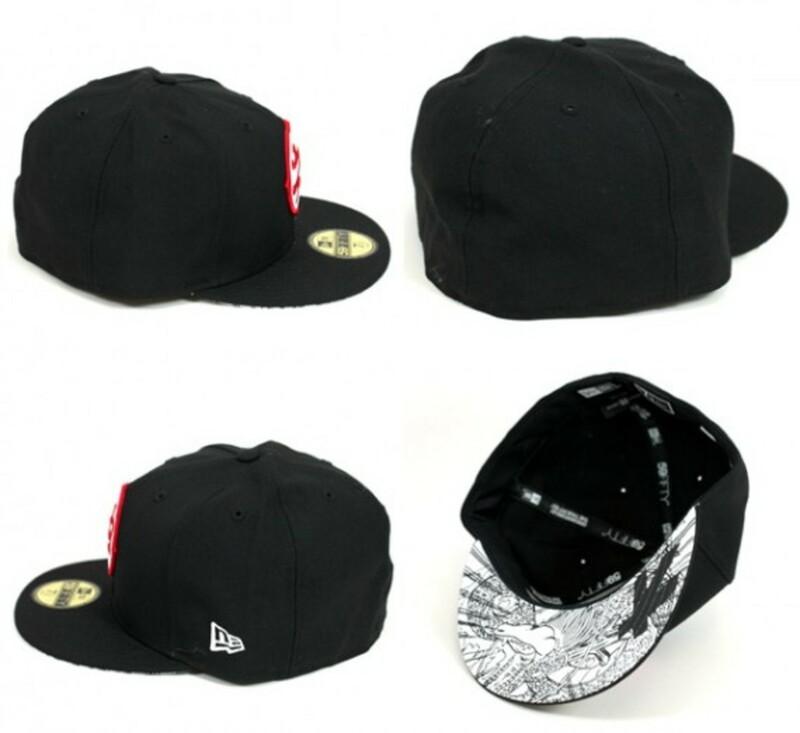 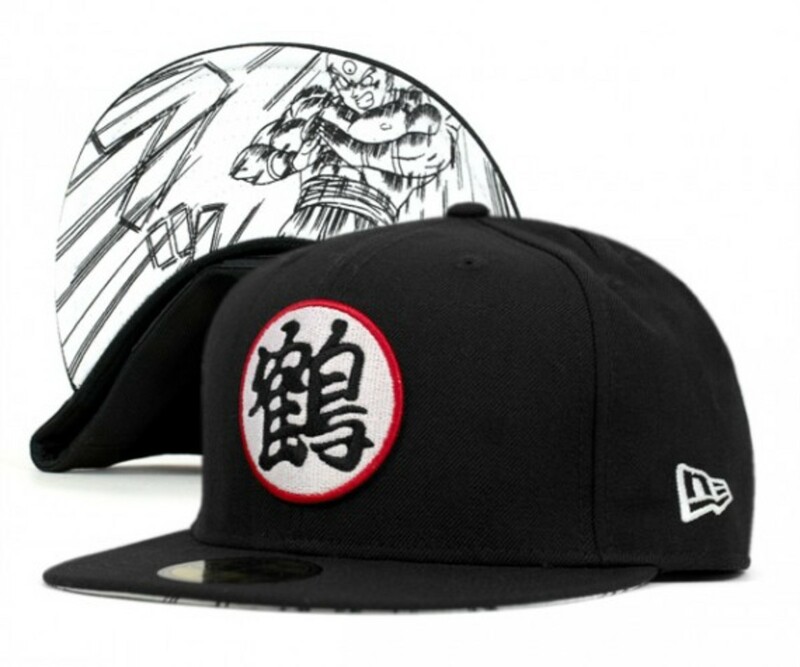 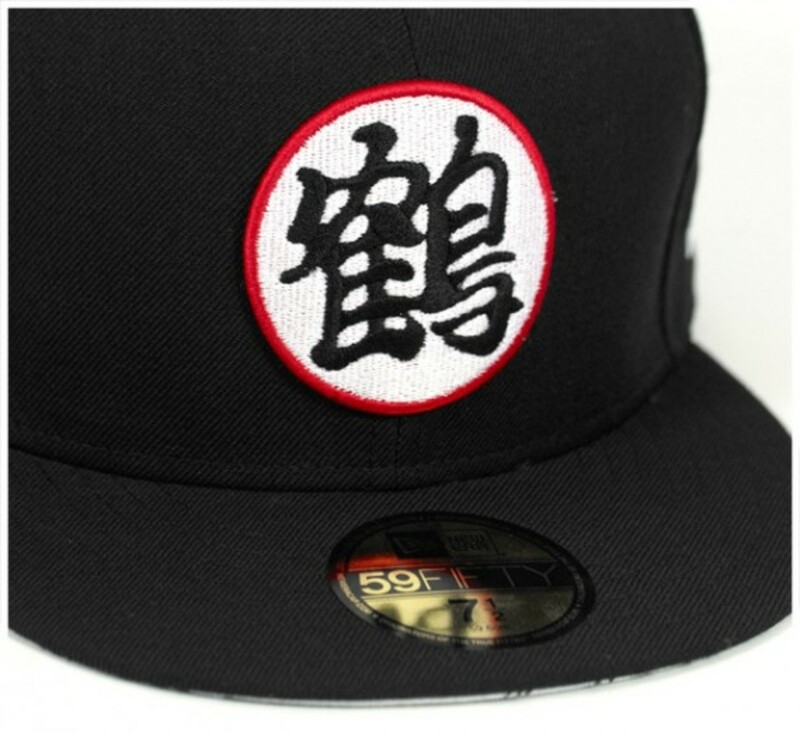 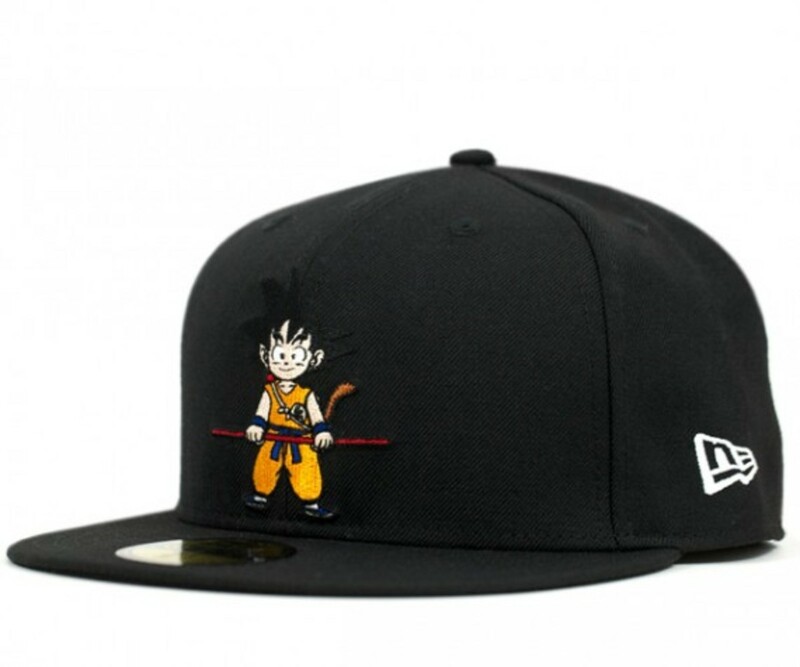 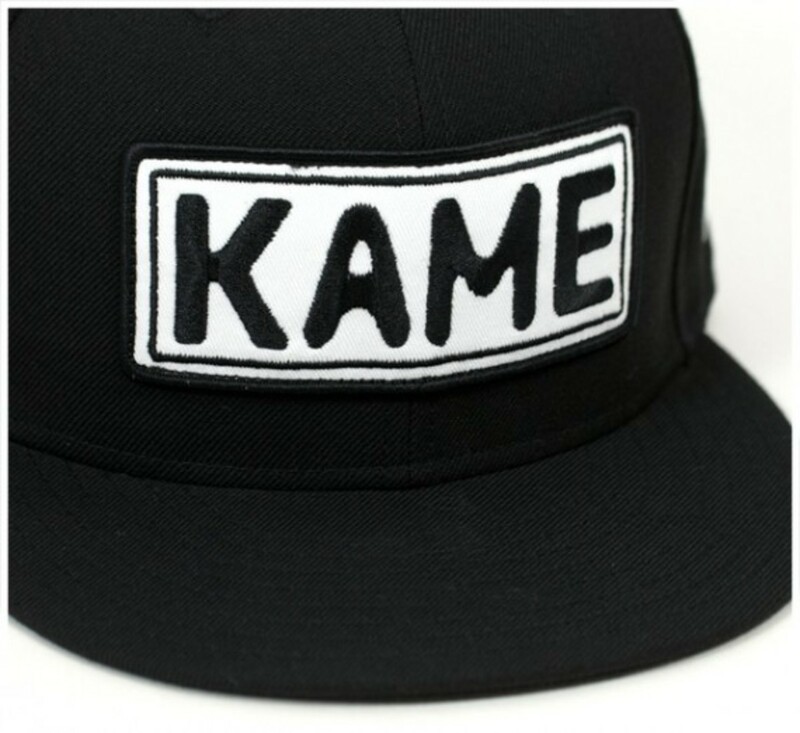 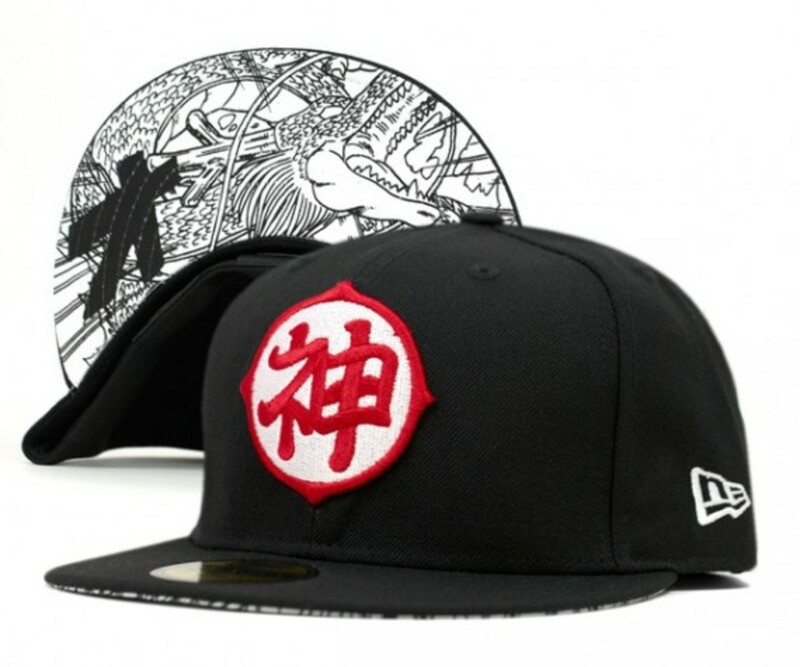 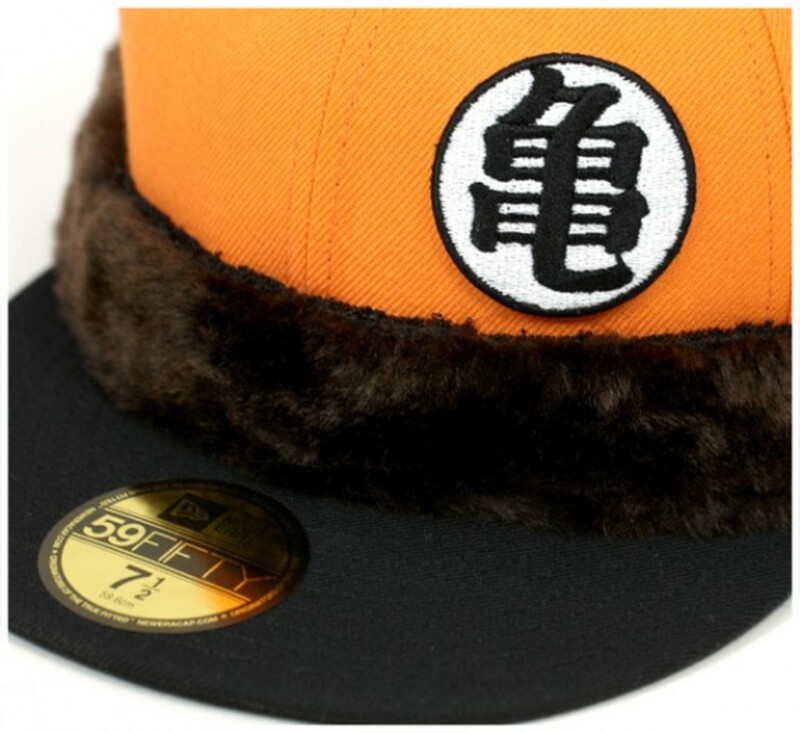 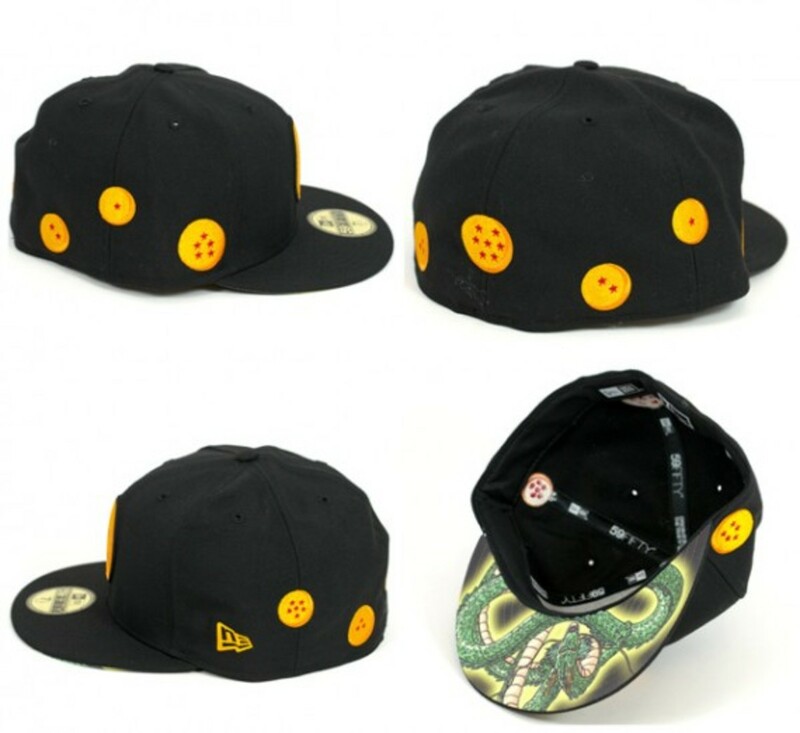 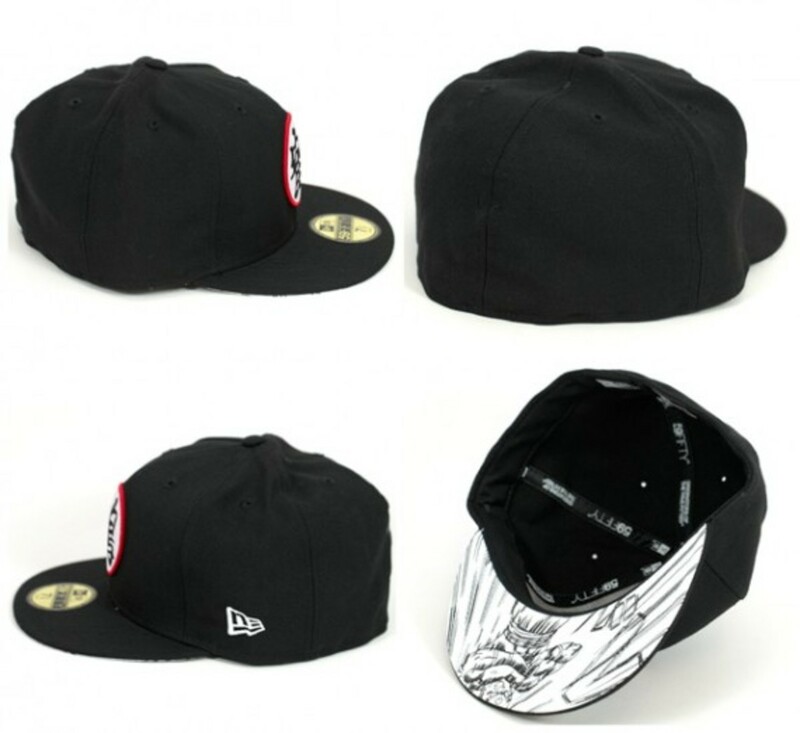 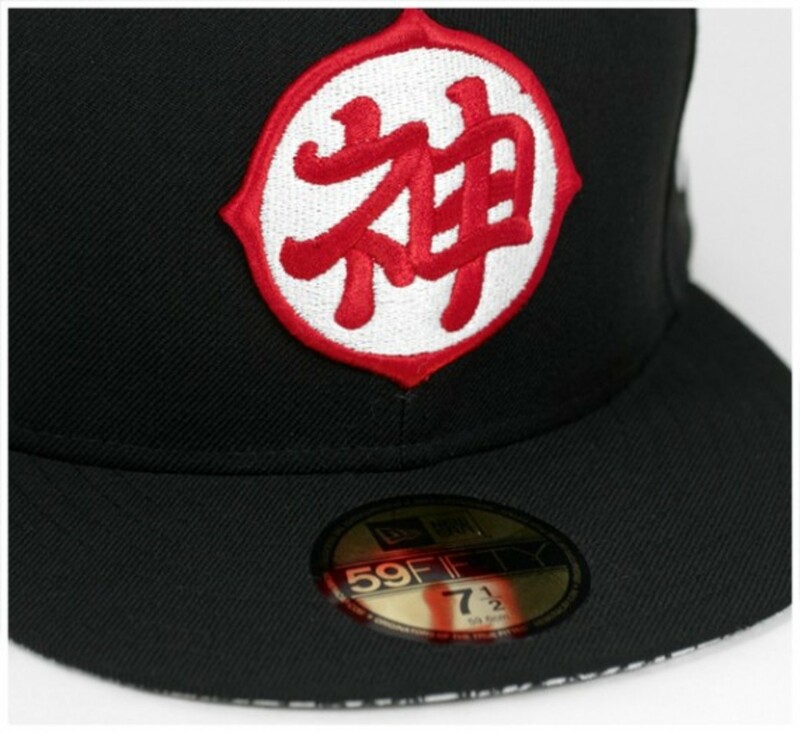 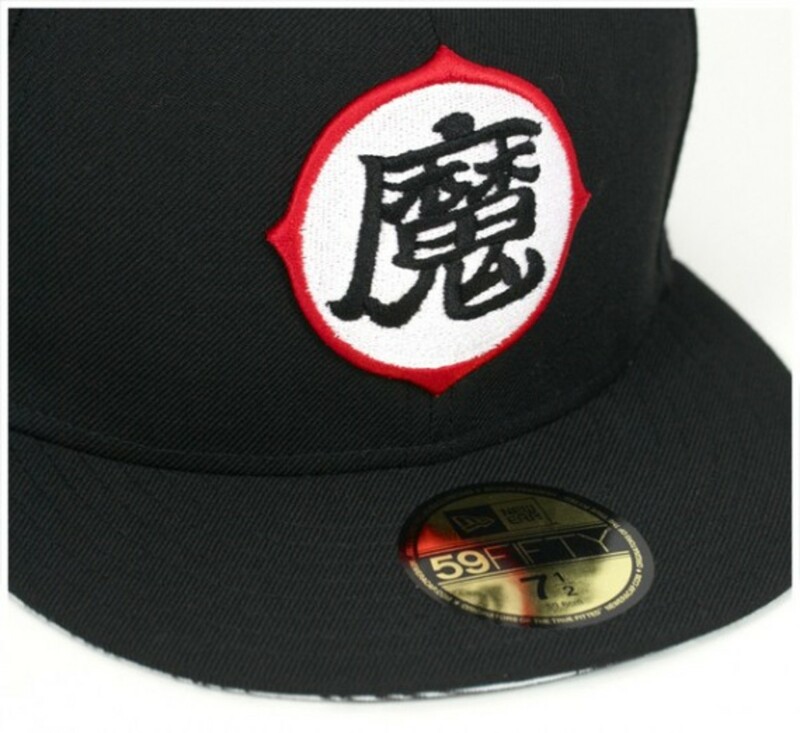 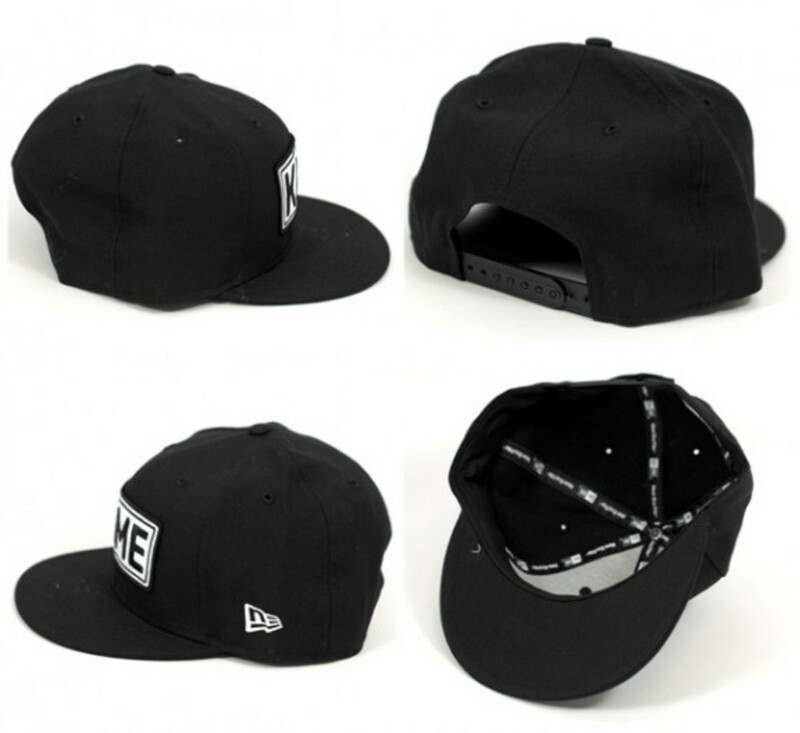 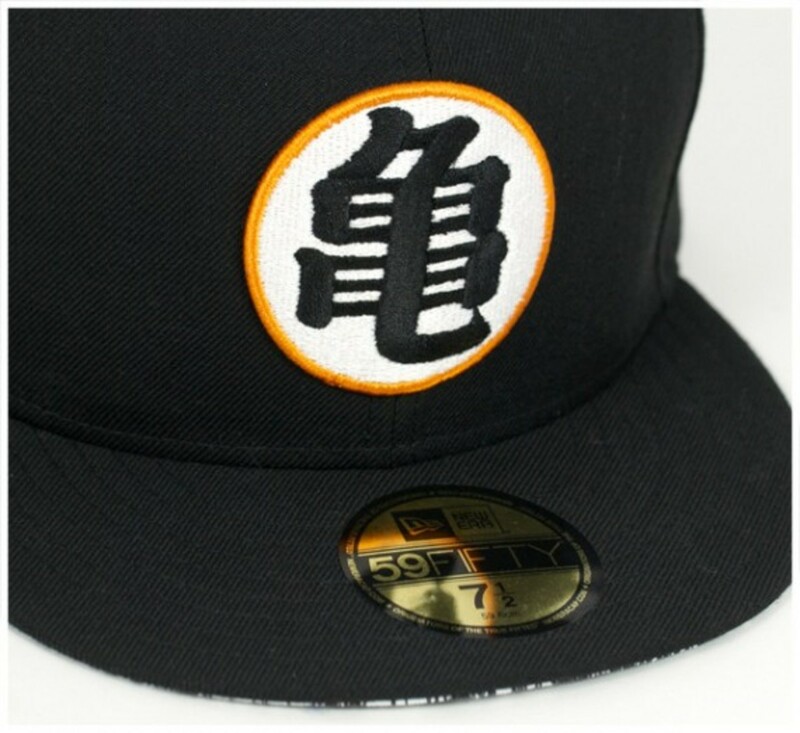 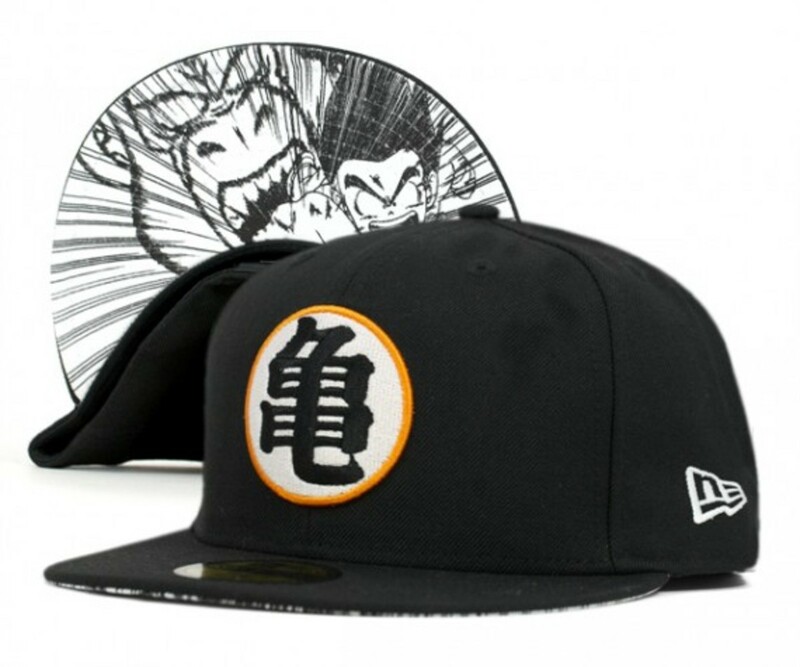 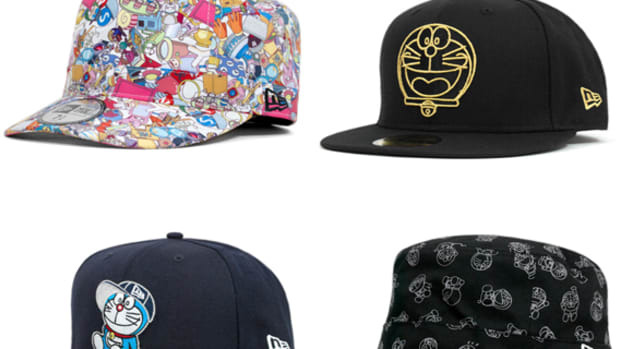 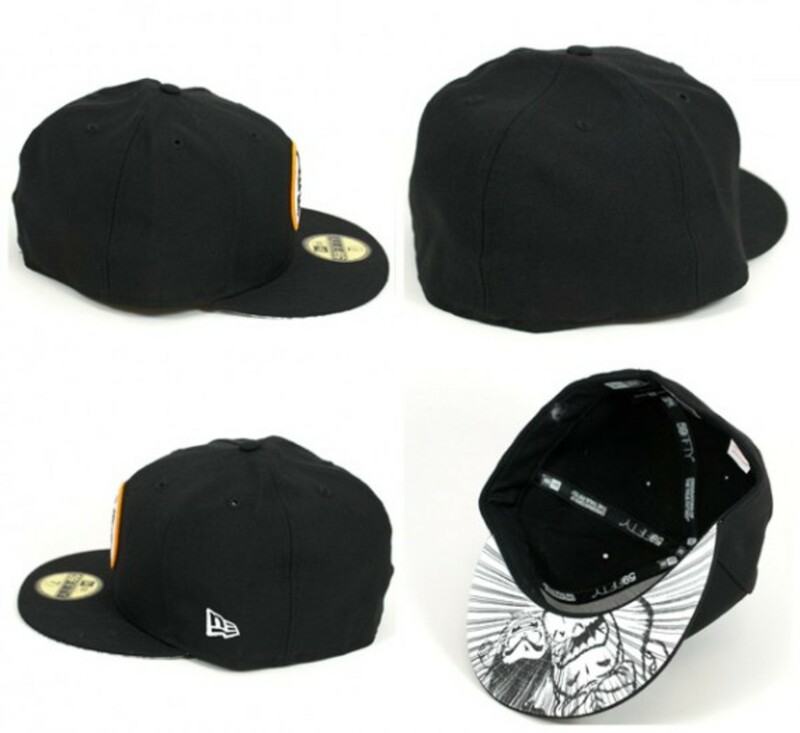 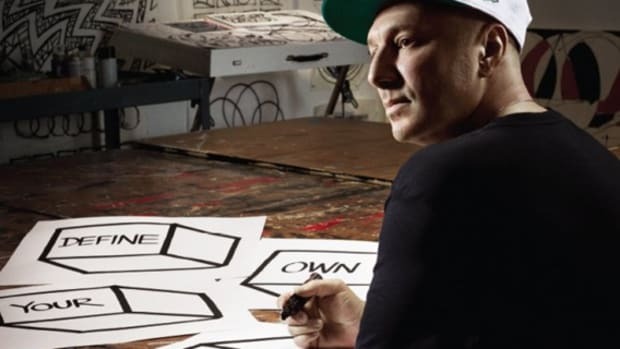 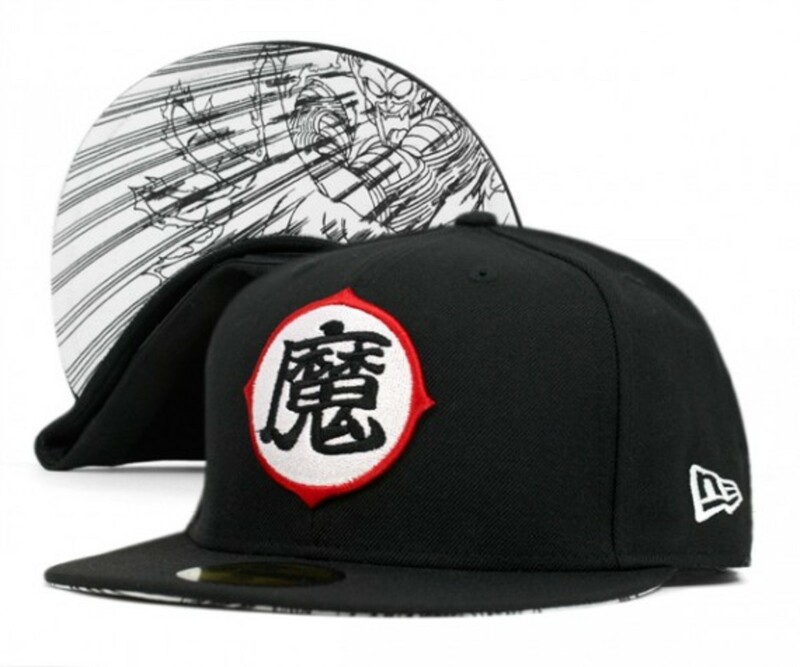 New Era took the essence of Dragon Ball and created a series of limited edition caps. 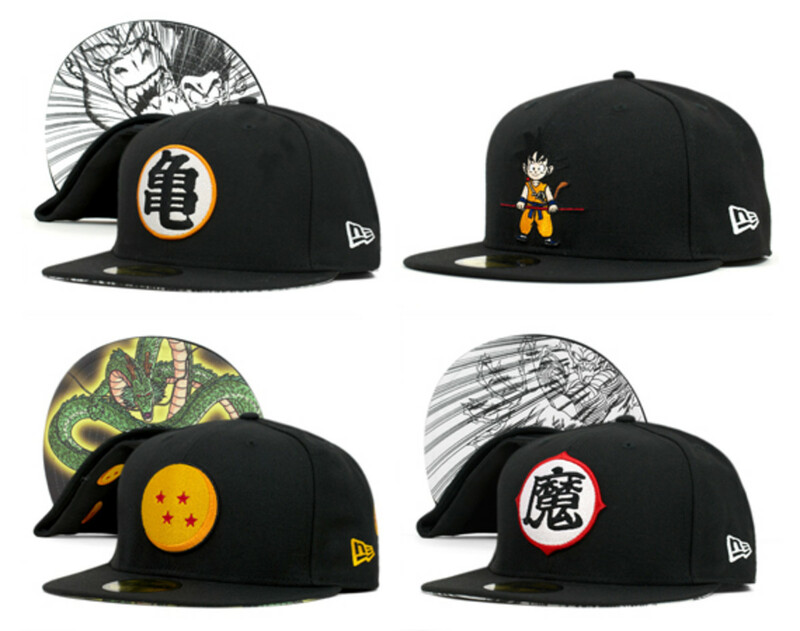 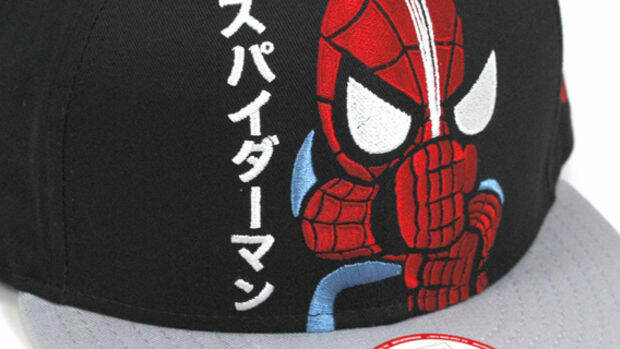 There are eight cap designs in total and each takes a pivotal graphic element from key characters including several caps focusing on Goku, the main character of the series. 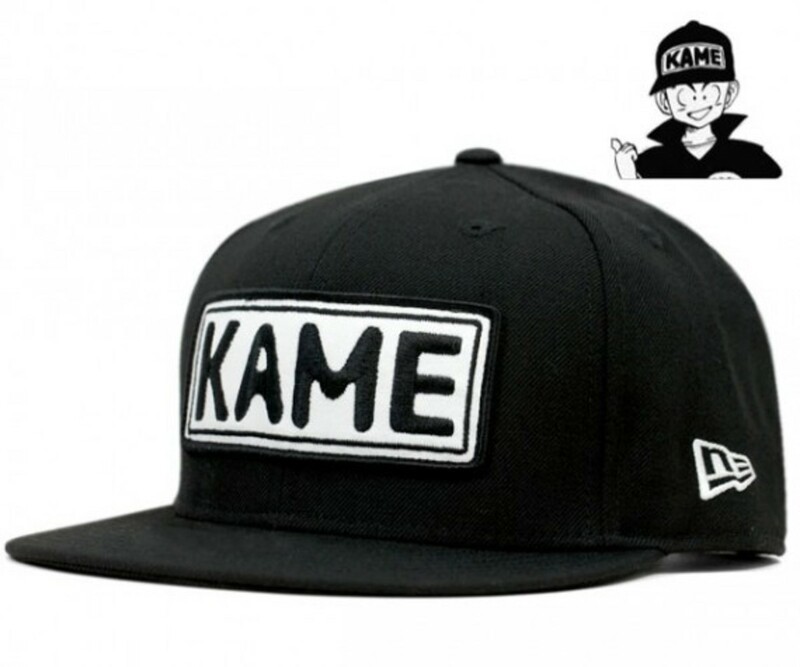 The whole collection can be ordered from ON SPOTZ in Japan right now.